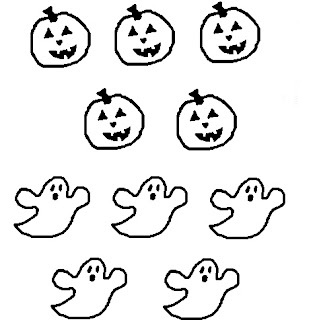 Find hundreds of halloween printables in the form of worksheets, clip art, mask drawing, coloring pages and other items for little kids and children. Enjoy our fresh Halloween printable coloring pages with variety images like frog, pumpkin, witch, ghosts, bats, cats and other themes associated with Halloween. 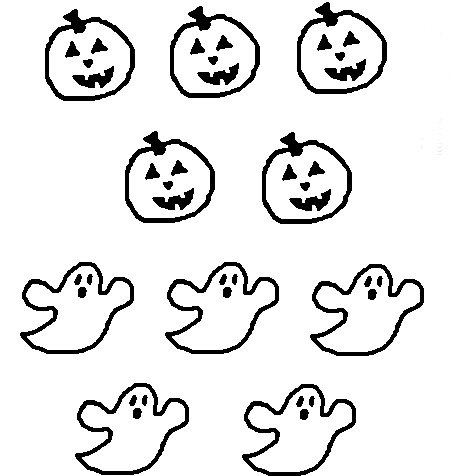 Just download them for free and color these printables.